Fallen trees are a regularity around the Pacific Northwest, which is home to plenty of rainy, windy days. 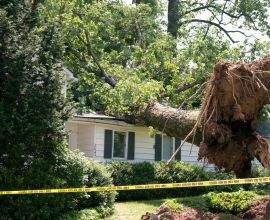 The thought of a tree falling on your property can be alarming in and of itself, but if a tree falls on your neighbor’s property, it can be even more tricky. 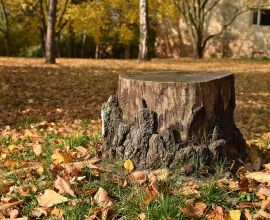 If you have ever wondered whose responsibility it is to handle a fallen tree should it fall, we can help with some of the basic information. 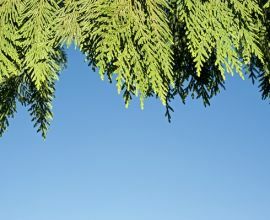 The legal line of property and anything vertically above that determines who is responsible for the tree. 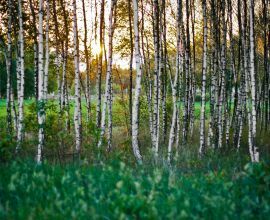 For example, if the tree is planted in your yard, but it leans over into your neighbor’s, then your neighbor is responsible for the leaning portion. If you have a tree that is 10 feet from the property line that falls on your neighbor’s home, yard, or fence, you are in charge of the fence repair and the 10 feet. Other than that, your neighbor is the one that is responsible for the rest of the tree damage. Many years ago, insurance companies for both property owners would debate about who is responsible and lawyers would make a lot of money from these types of disputes. The result: higher home insurance rates. It was later decided that the property line would be the determining factor which laid an end to the legal disputes. However, there is one exception. If the owner of the tree was notified in writing that the tree was a hazard and the insurance company knew the risk, then the homeowner is responsible for both sides of the property line. Not sure if your tree is healthy? 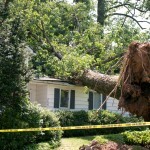 Our team of experienced professionals at Inexpensive Tree Care can help. 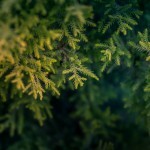 Contact us today to set up an appointment for us to take a close look at your trees and schedule maintenance.